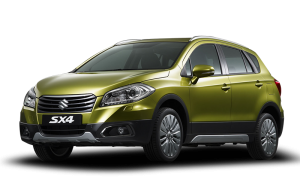 Suzuki is known for their high value yet affordability. Suzuki provides a line up of vehicle that provide something for everyone, which is why you see so many Suzukis on the road today. With the wide array of features Suzuki has to offer, it is important to keep up regular service to keep your Suzuki running at its peak performance. AutoPro Auto Service can provide Suzuki service that is second to none. We are a NAPA AutoCare Center, and our expert ASE certified technicians use only the highest quality equipment on your vehicle while staying up to date with the latest Suzuki training. Don’t waste your entire day and wallet at a dealership, come to AutoPro Auto Service where your service gets done quickly and done right the first time.